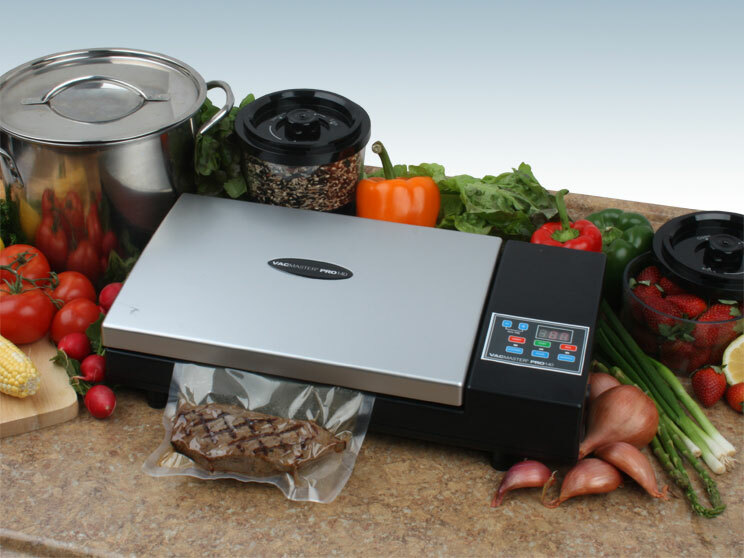 NEW Looking for a vacuum sealer that is a work horse? Looking for a substantial, well-made machine capable of creating a serious vacuum worthy of protecting your valuable food investment? 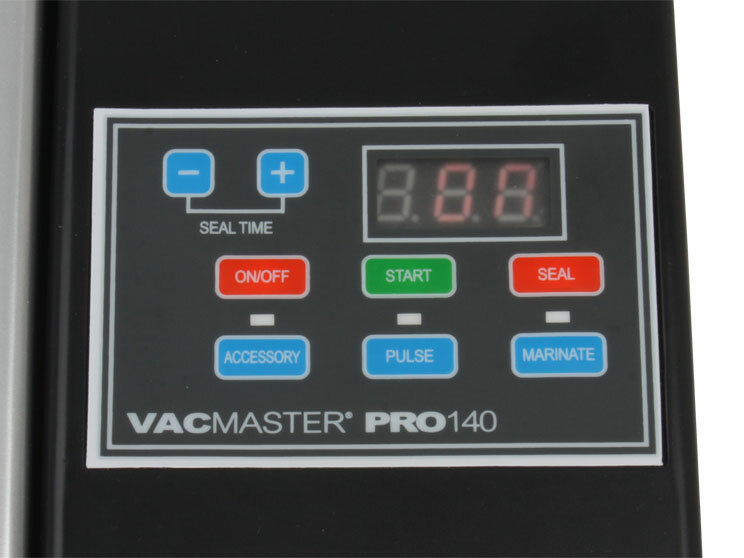 The VacMaster Pro 140 combines advanced technology and superb design, culminating in an appliance with commercial quality performance and ease of use. No, it's not as well known and seen on TV with multimillion dollar campaign ads. No, you won't find it in your local department stores. No, there are no fancy bells and whistles and endless list of add-on accessories and containers that do things you never even thought about and probably won't ever use. 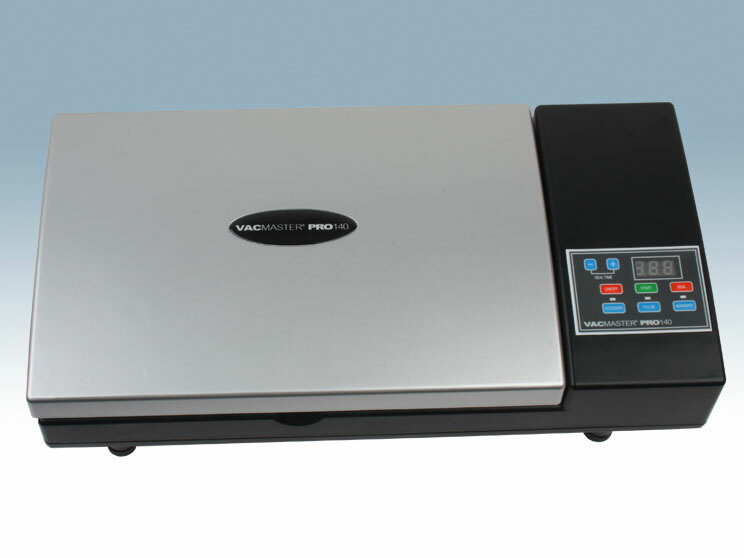 But if you are looking for a vacuum sealer that is a work horse - worthy of protecting your valuable food investments, the VacMaster Pro 140 will have you saying "yes!" 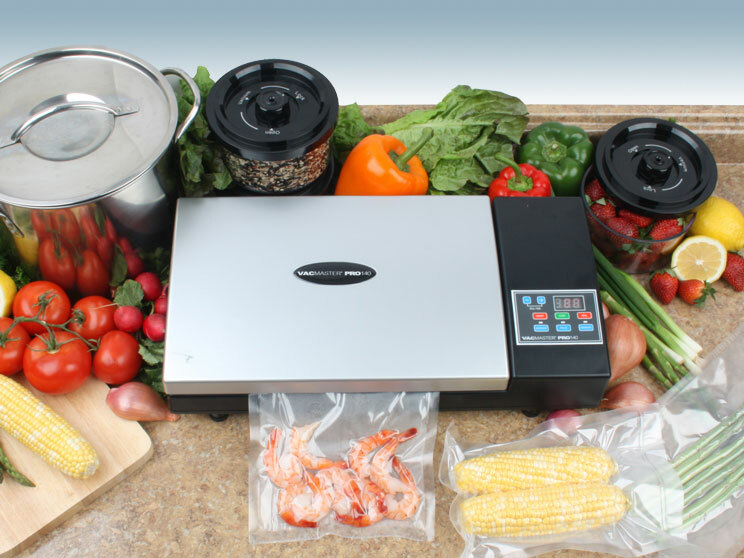 The Pro 140 is perfect for everyday use around the kitchen, with power to vacuum seal large and small foods. It can easily vacuum seal an entire head of lettuce. It keeps food fresh up to five times longer than conventional storage methods and is great for portion control and table-ready dishes. 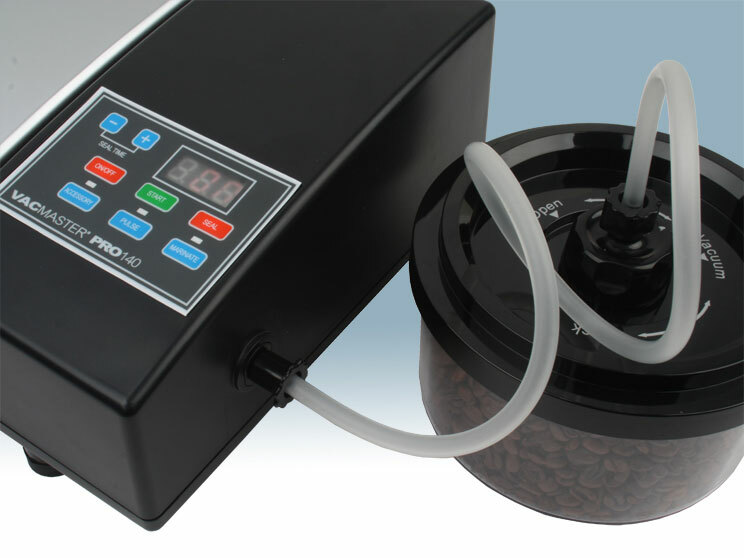 The Pro 140 features a digital control panel which allows you to choose automatic or manual settings or to instantly seal any bag, eliminating partial seals and wasted bags. The extra-long seal bar raises and lowers during the vacuum process so the bag is heated only during that time. This amazing machine locks in freshness, flavor, color and nutrients. Preserve, distribute, transport, and even cook with the air tight plastic bags. You can place the plastic bags directly in the microwave or boil in the bags for safe cooking. And you can even combine the Pro 140 with VacMaster's vacuum seal canisters to keep fresh cereals, chips, cookies, pretty much anything you keep in the pantry. Simply put, this is a fabulous product. * Convenient, automatic vacuuming and sealing. 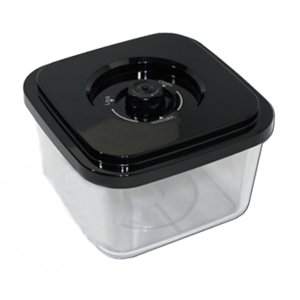 * Built in vacuum bag roll storage compartment with bag cutter. 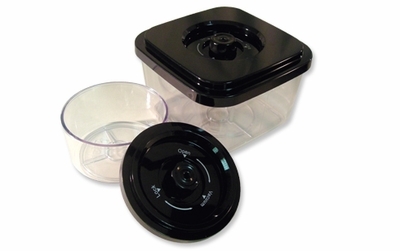 * Includes option for manual sealing to handle delicate foods. * Specially engineered storage bags include crossed air venting for maximum air extraction. * Includes time saving "Easy Seal" button to reseal bags or create a bag from a roll.